Fun personality tests are not so funny. But they are different from ordinary personality tests in their structure, format and targeted sectors. They are designed in a way to measure your stress level, energy reservoirs, and depression stages. The psychologists try to determine your kindness, maturity and healthy habits. Some of them are just for fun while others are used for studies. However, it is debatable whether results of such tests may be taken seriously for personality measurement and psychological purposes. 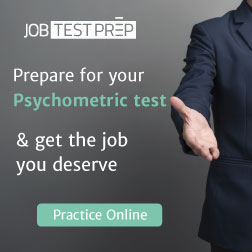 Most of the personality tests have significant objects including screening for jobs, selection for pieces of training and admission in particular level of education. But the fun personality tests might not have such serious tasks. They can be used to find out what healthy habits you need to develop? Whether money or family is essential for you? Etc. The regular personality tests are criticized. The fun personality tests are denounced for their non-serious styles and modes. You can, however, find some characteristics of your personality playfully. You can find answers to the questions which may not be so serious in your daily routine. You may discover your hidden traits. You may find out what you want to hear and why. You can find many personality tests to determine a type of your personality. They may be utilized just for the sake of knowing what kind of person you are. A lot of personality tests are now being used to discover your aptitude for a specific occupation or career. 1. Research and investigations into self-evaluation indicate that you may have a flawed perception of yourself as well as your social behaviors. You may take a decision which can impact not only your careers but also your lives. Fun personality quizzes give the reasons to rethink yourself and your personality. 2. Fun personality tests and quizzes tell you how much funny personality you possess. 3. They tell you about your resemblance with the most popular funny characters of the time. 4. They can be used to find the person possessing the same playful disposition. 5. They can be used to know the funny aspect of your personality. 6. Students may use these test to evaluate their roommates funnily. The fun personality tests online are so numerous that it is not easy to catalog all of them. So here you shall find some kinds of the fun personality tests online to make you understand what do they present in general. 1- Color Tests: You can find many personality tests based upon selection of colors. You may have likes or dislike for some particular color, and the psychologists have attempted to relate each color with some specific trait. 3- Compare Yourself with Your Dog: This is a favorite test where you are asked many questions to compare your personality with the personality of your dog. Your dog may have a better personality, but you still own him and not otherwise. 4- Are you a monkey? Another exciting and funny test. 5- Are You Sigmund Freud? An exciting fun test designed by a non-Freudian who believes that laughter is used to improve your mental health. 6- Real Man/Real Woman Test: You may find it offensive a bit. 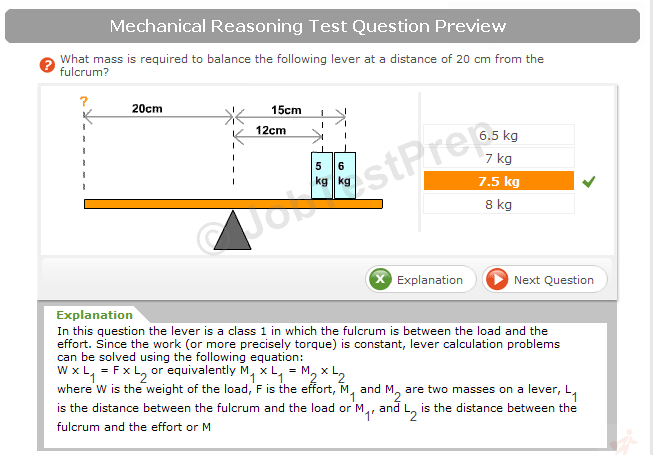 But there is fun and enjoyment to answer the quiz. 7- Funny Situations: Some fun personality quizzes give you a funny situation and put many questions. Your answers provide hints for the psychologists about your stress and depression levels.8- Cartoon Characters: Though this topic needs a separate discussion, but it is important to note here that some psychologists have found an amusing resemblance between the modern day characters and different traits of human being personalities.